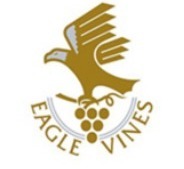 Eagle Vines Golf Club in Napa Valley is an 18 hole, par 72 golf course. Designed in part by the World Golf Hall of Famer, Johnny Miller, this Napa Golf Club is not only challenging, but an excellent way to indulge all the senses. 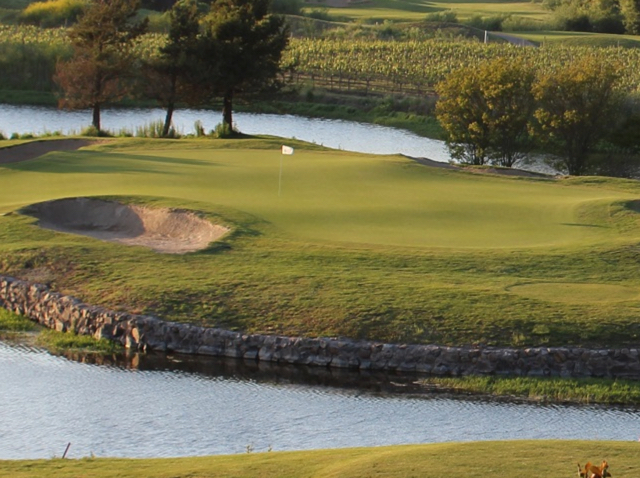 Spend a day here at Eagle Vines' golf course and it may quickly become one of your favorite Bay Area golf courses. Just an hour away from Sacramento, San Francisco and Santa Rosa you can't go wrong with a great day out golfing in Napa Valley at Eagle Vines Golf Club. We do have a membership, but we are open to the public. The Grill at Eagle Vines has excellent ambiance with its panoramic views of the golf course and it offers Breakfast, Lunch and Dinner, as well as, a full bar. All tee time donations must be reserved in advance through our website.